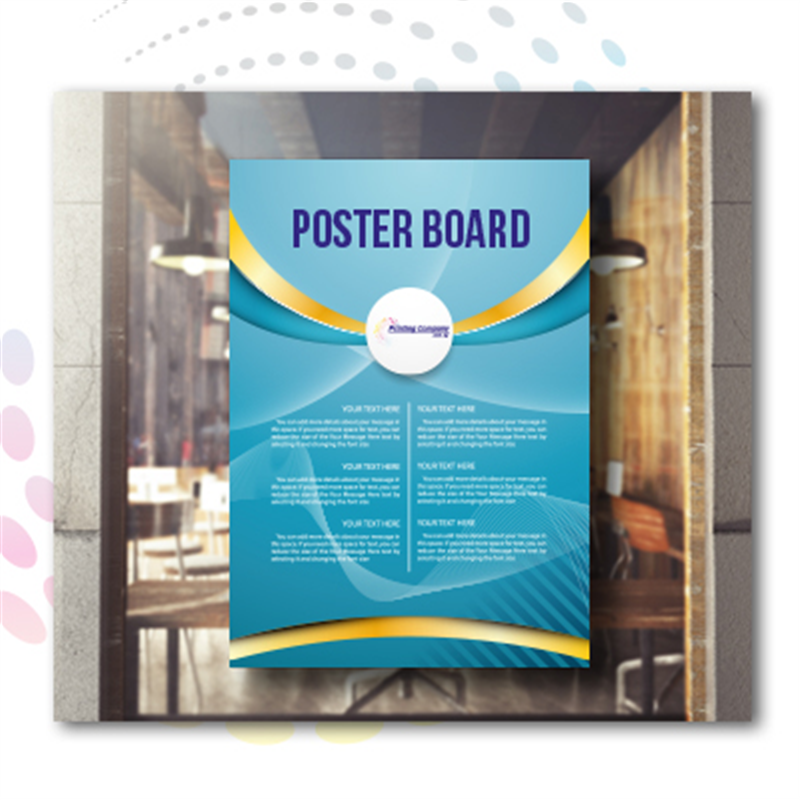 Do you need posters for publicity, events or campaigns? Whether the posters you need are permanent or temporary, Printing Company lets you order them! 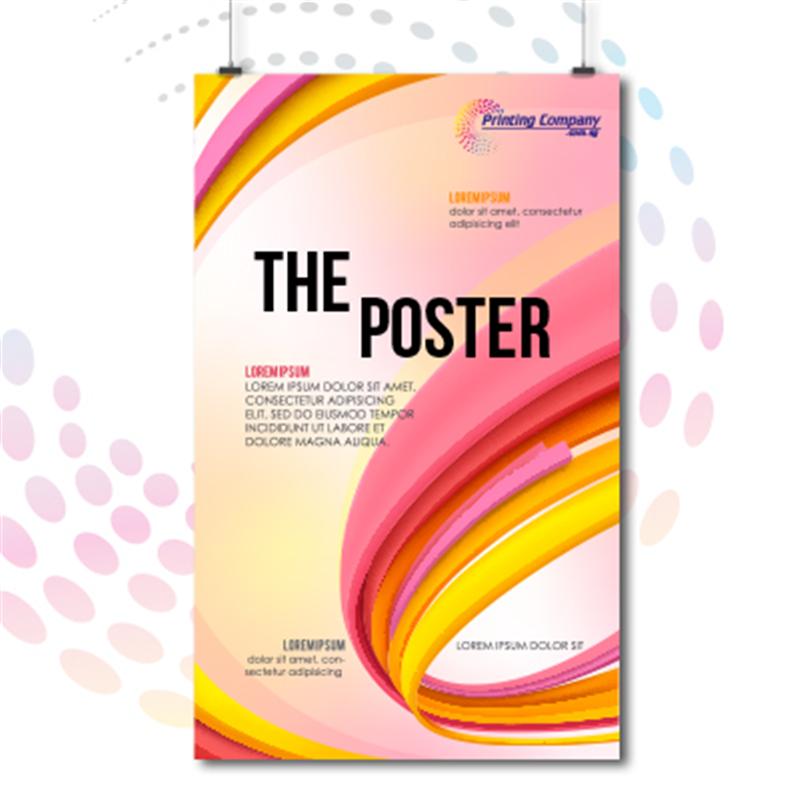 Choose the dimensions, material and finish of your posters, and pick the colours, logos and designs of your choice. Upload a design done by you and turn it into a poster! Printing Company gives you the choice.